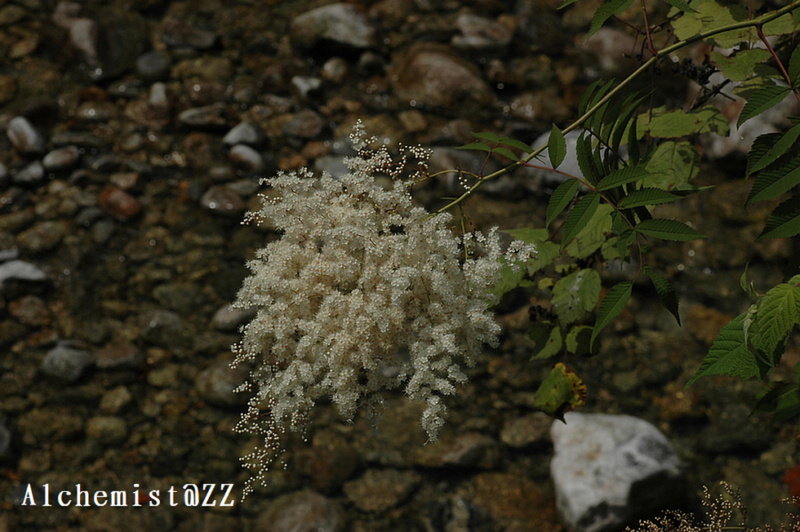 Scientific Name: Sorbaria arborea var. glabrata Rehd. Distribution: Dense forests, mountain slopes, stream sides; 2500–3500 m. Gansu, Hubei, Shaanxi, Sichuan, Yunnan.